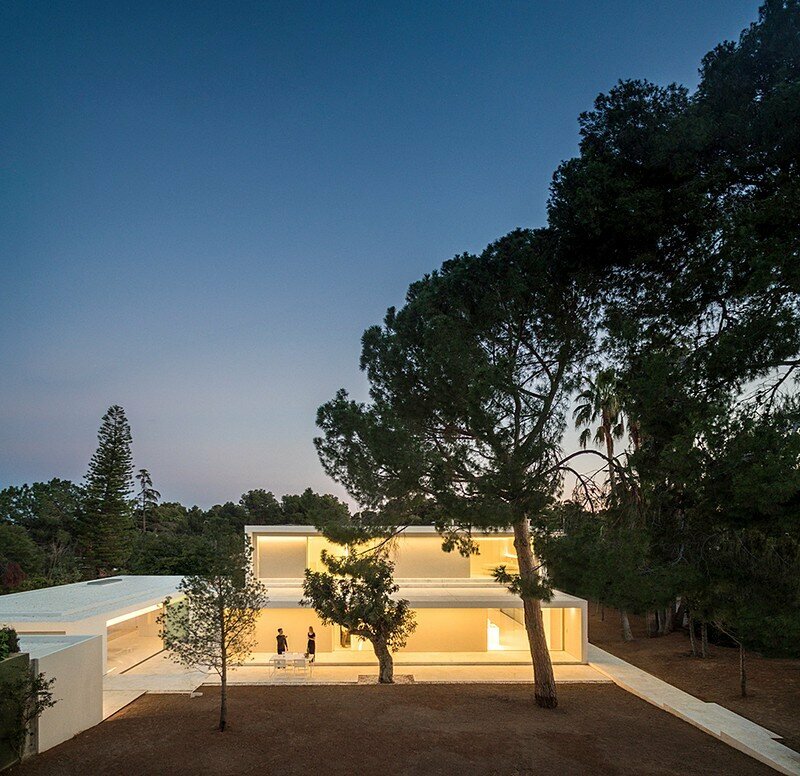 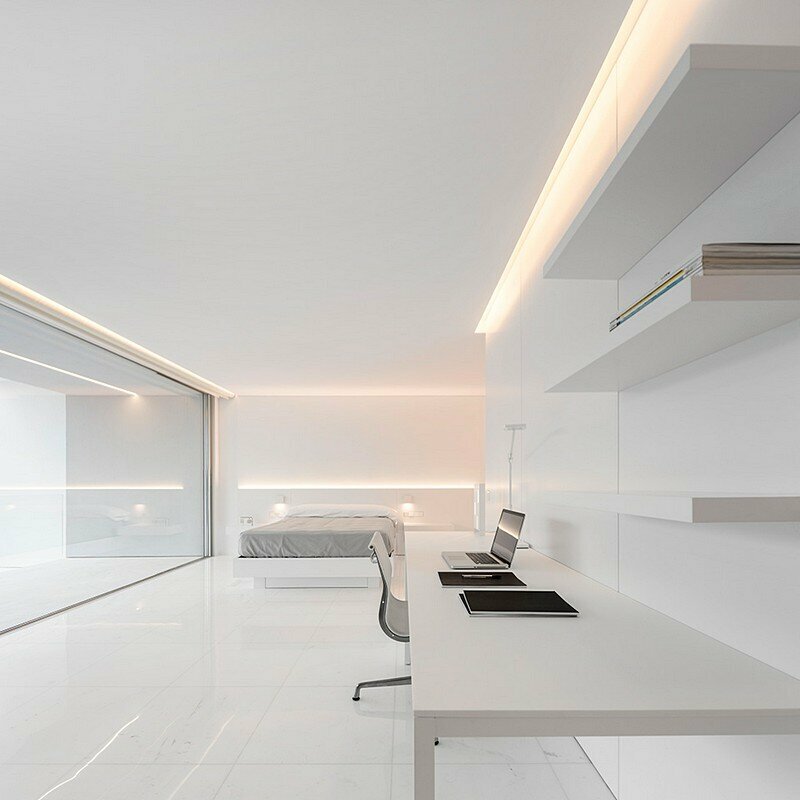 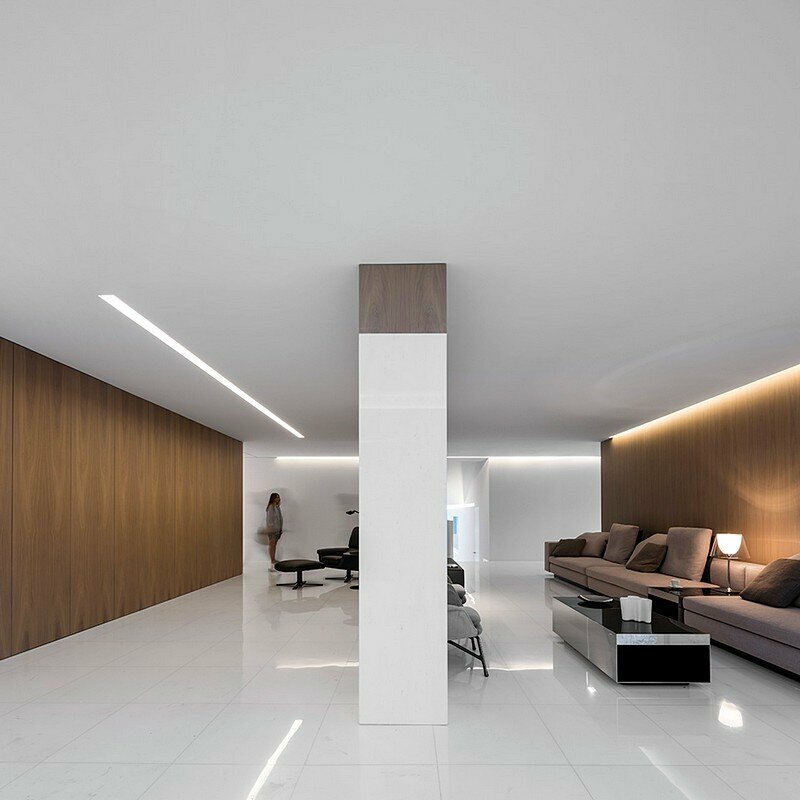 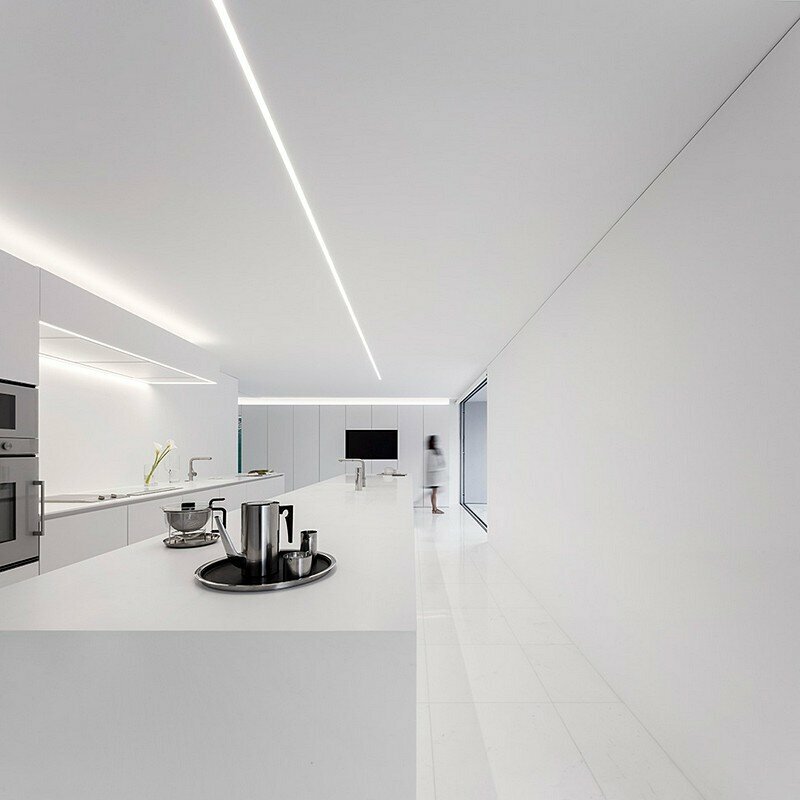 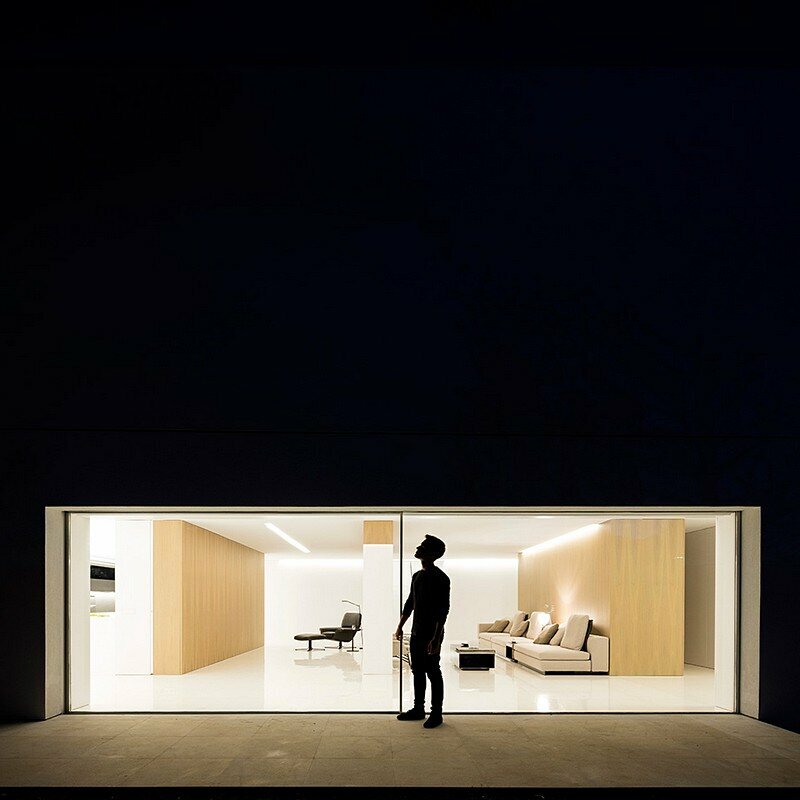 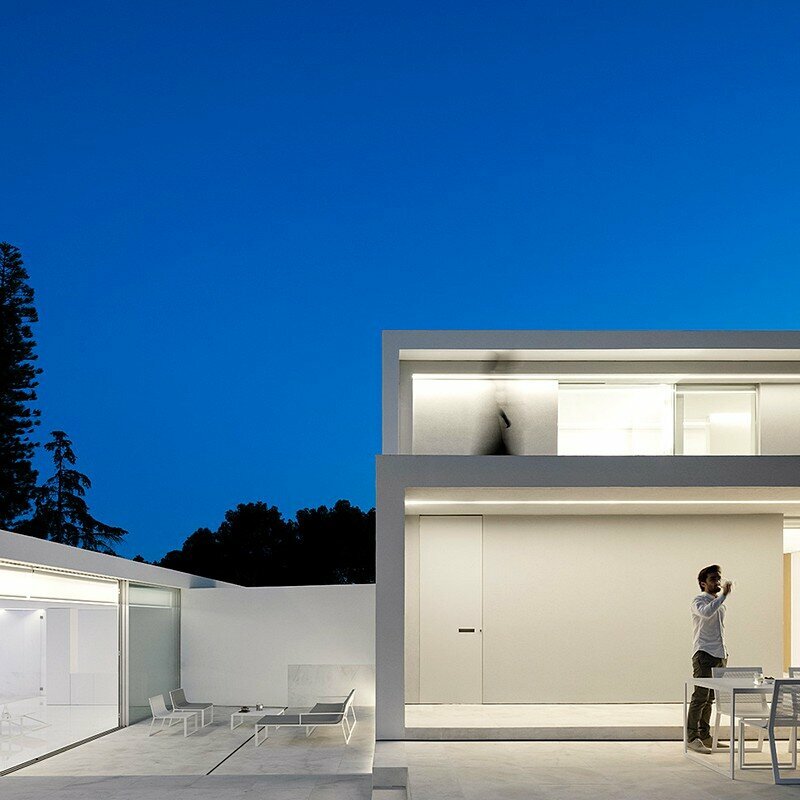 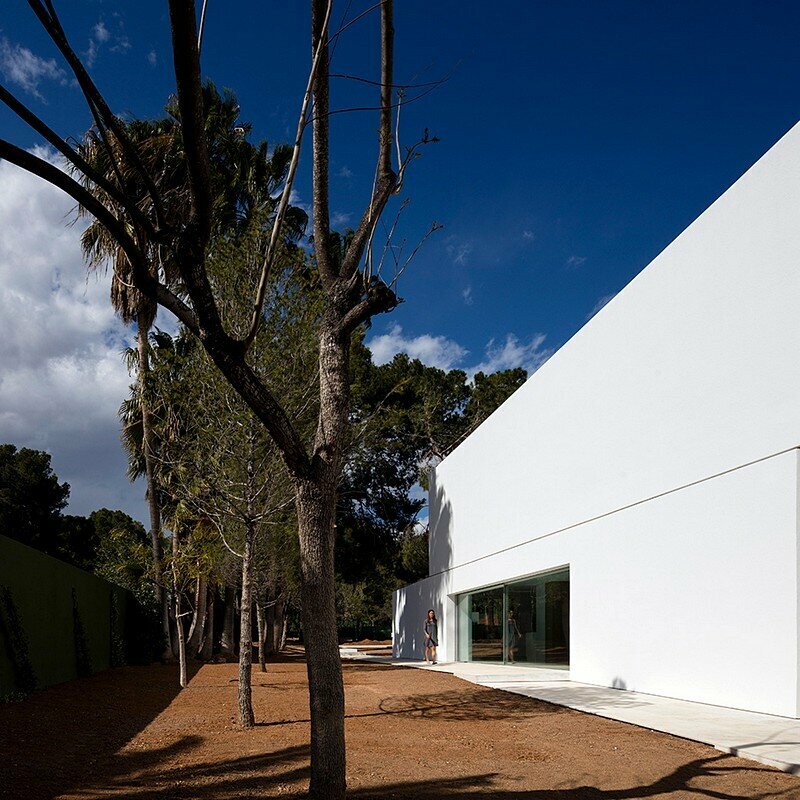 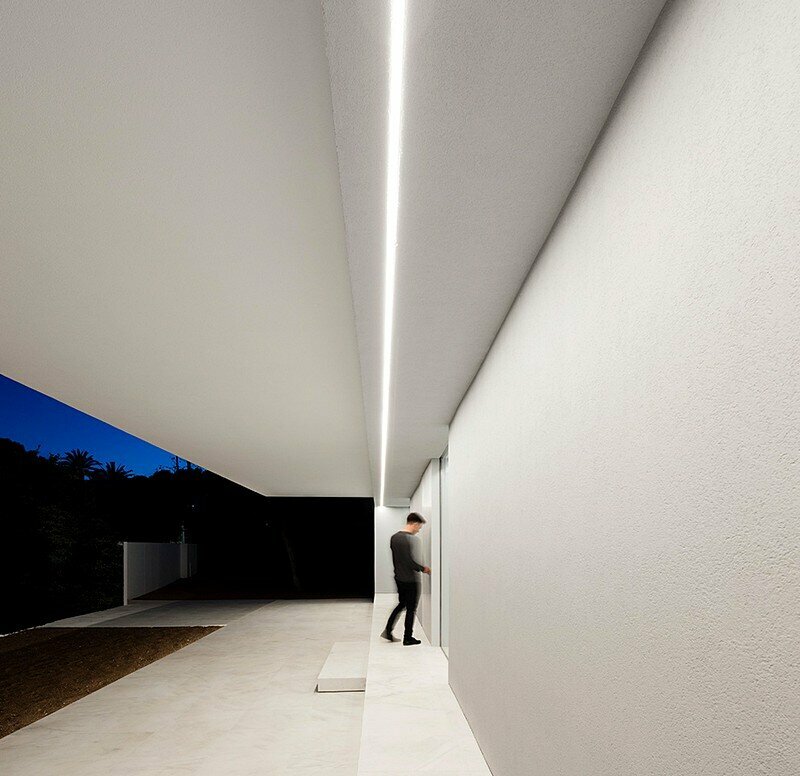 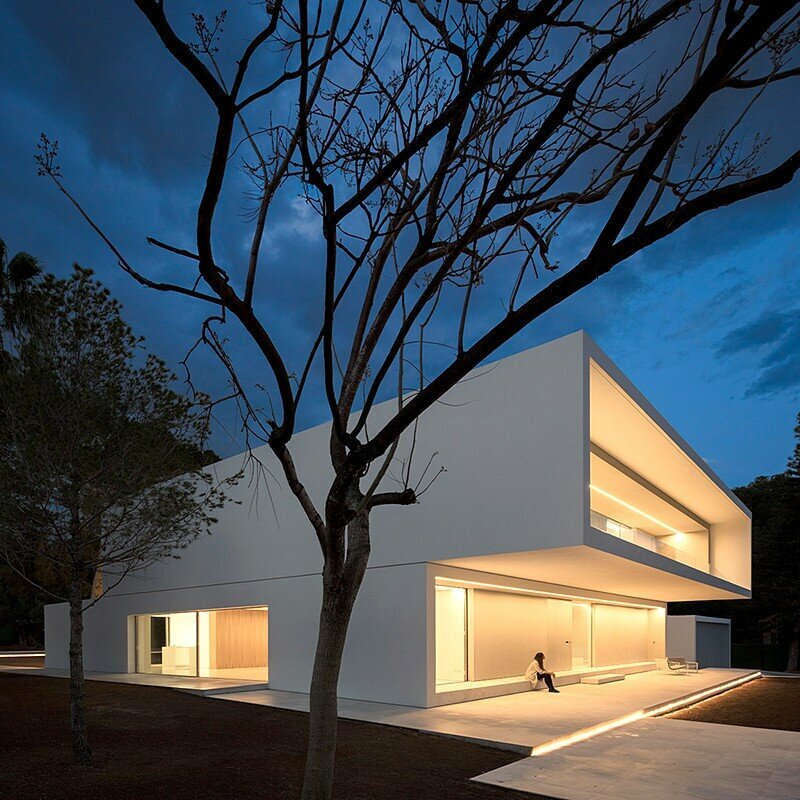 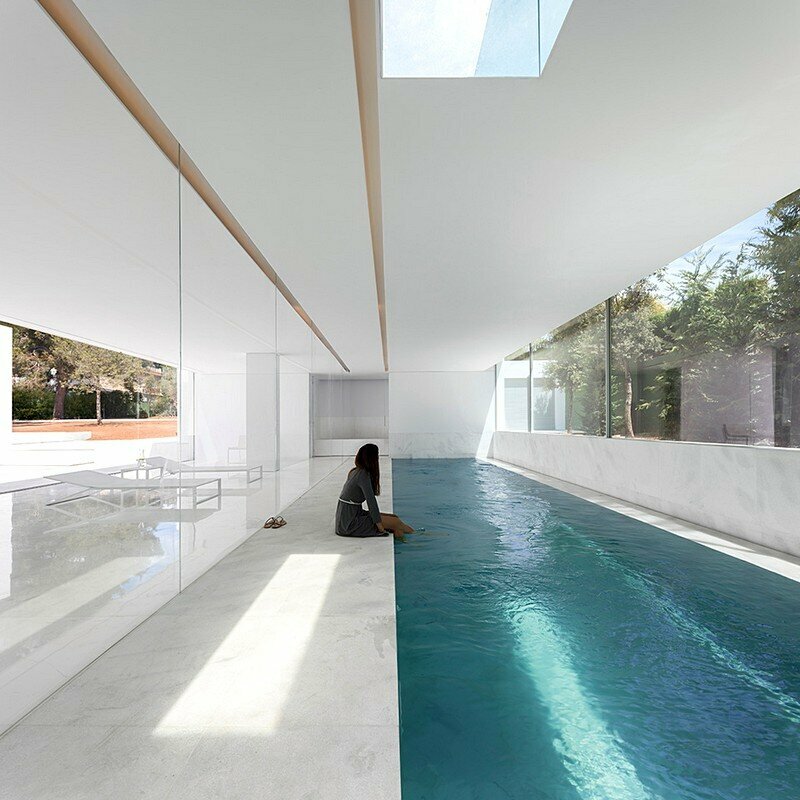 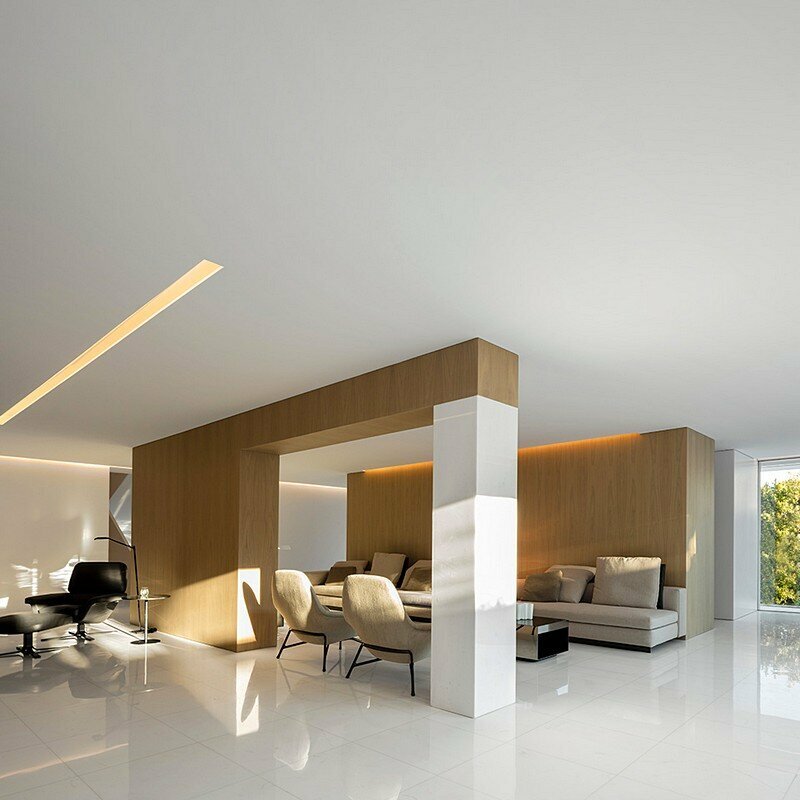 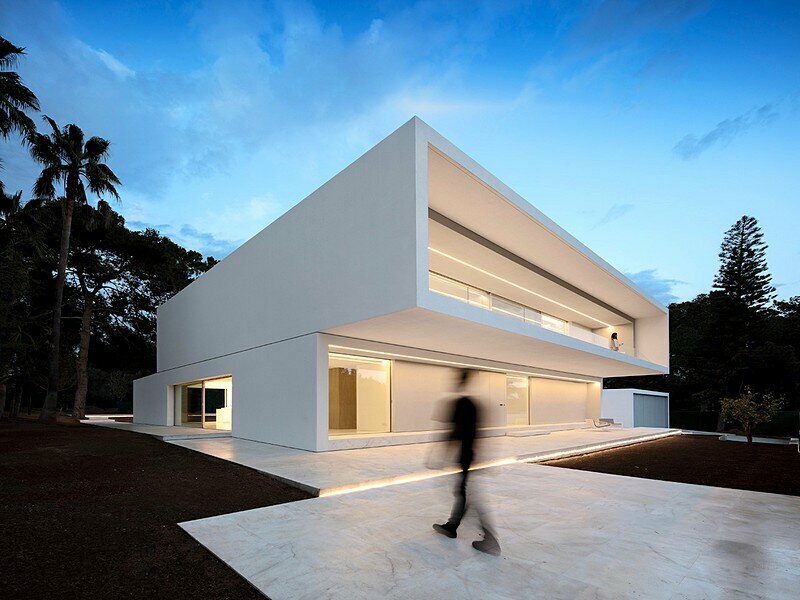 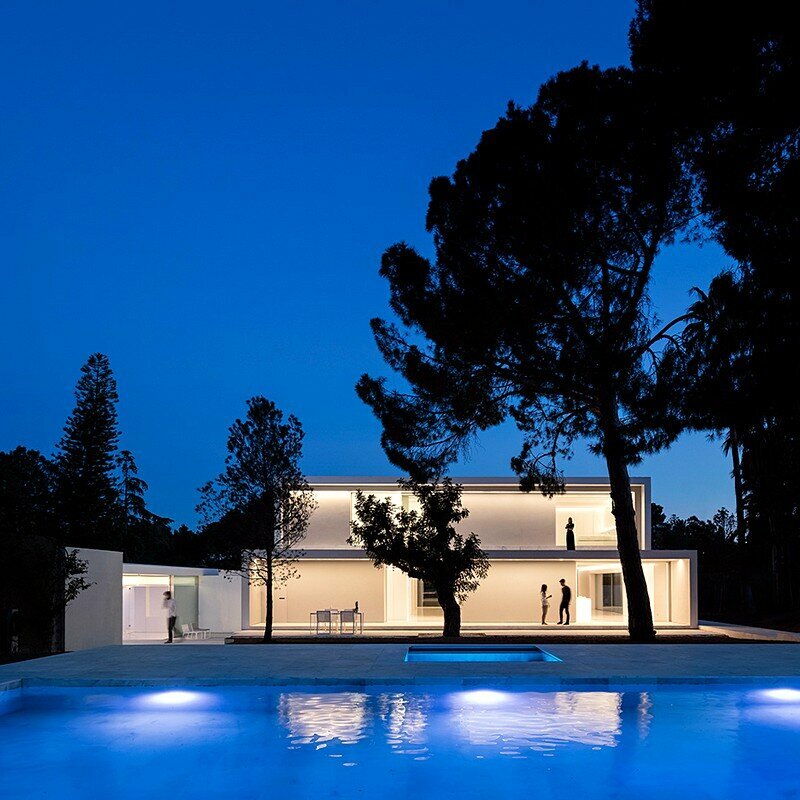 ” House Between the Pine Forest ” is a single-family residence designed by by Spanish studio Fran Silvestre Arquitectos. 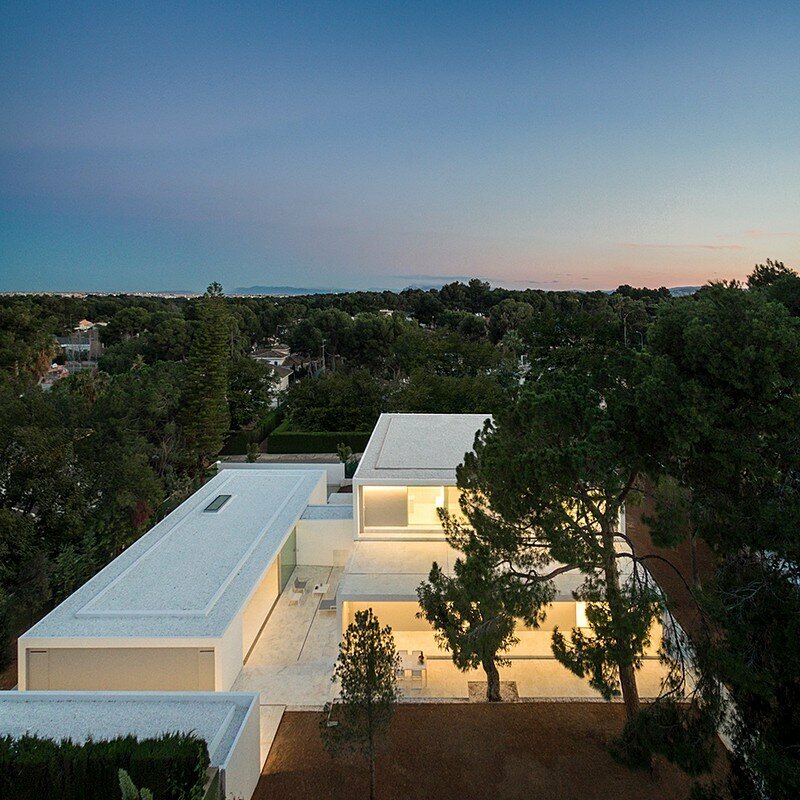 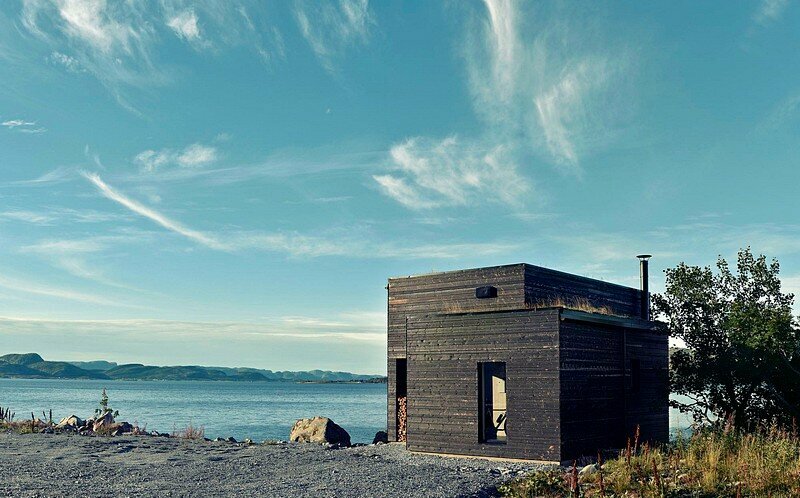 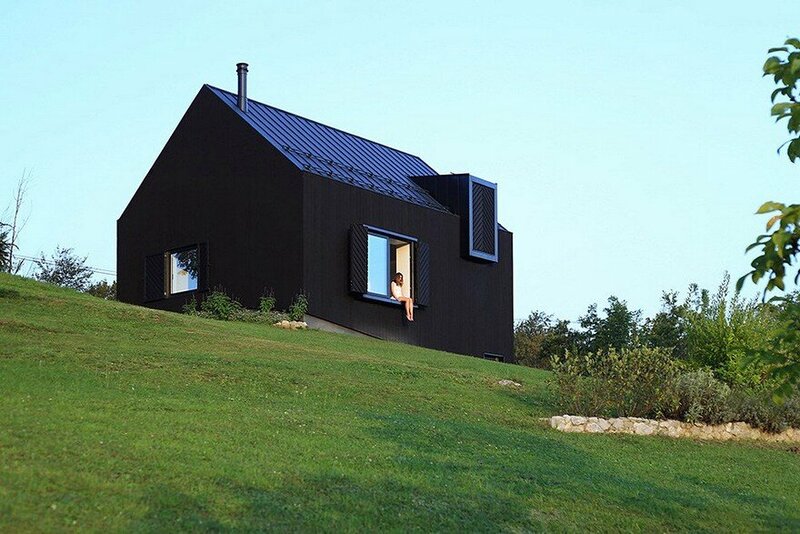 Twenty-one plateaus and seven volumes tell the story of this house. 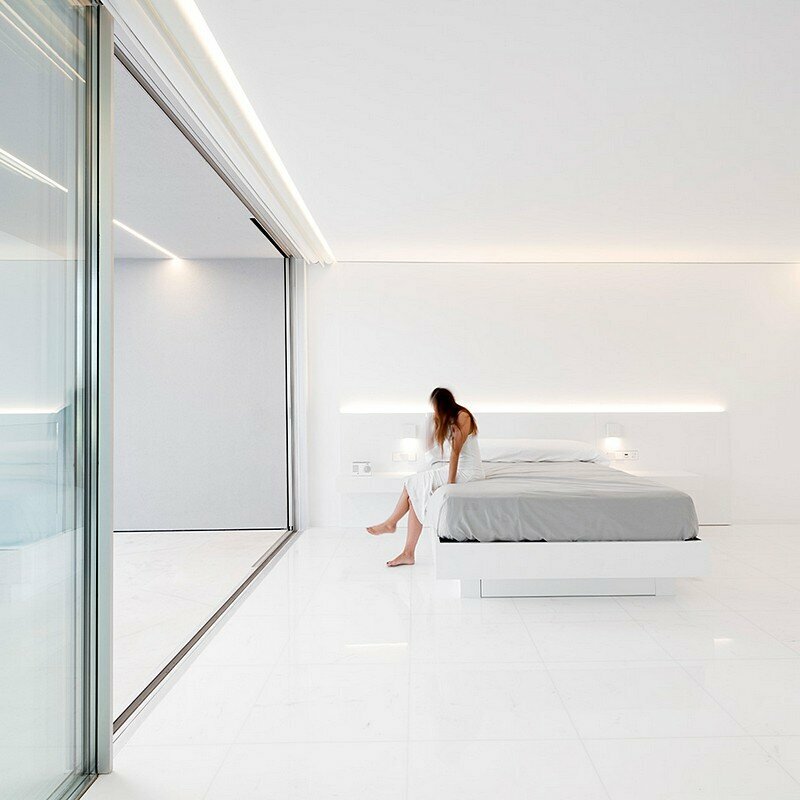 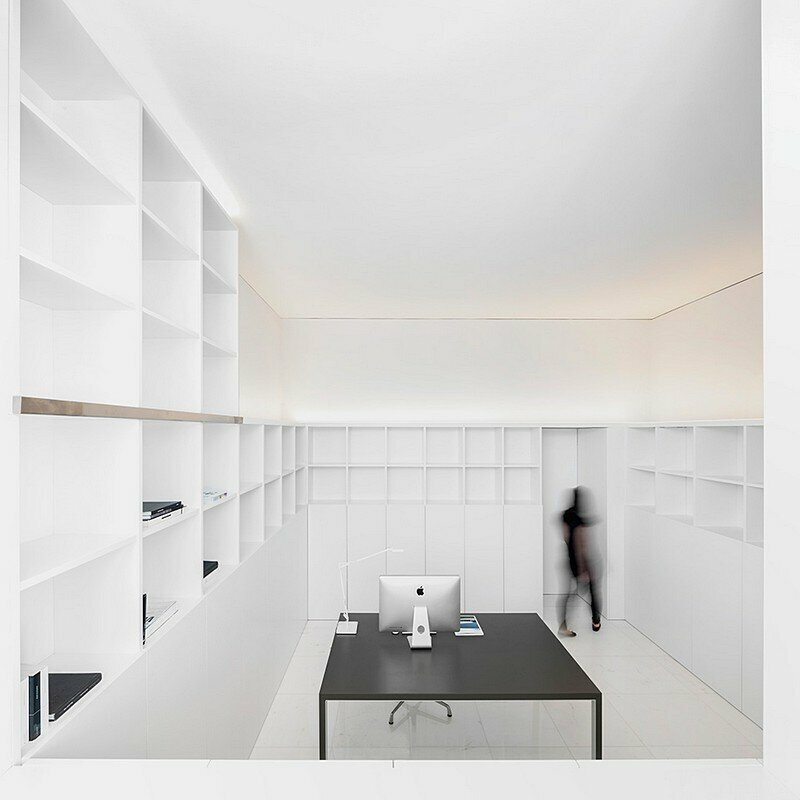 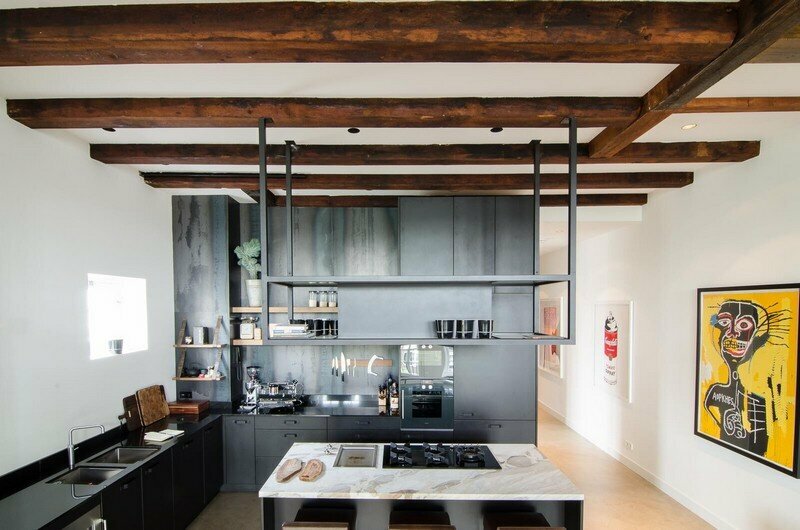 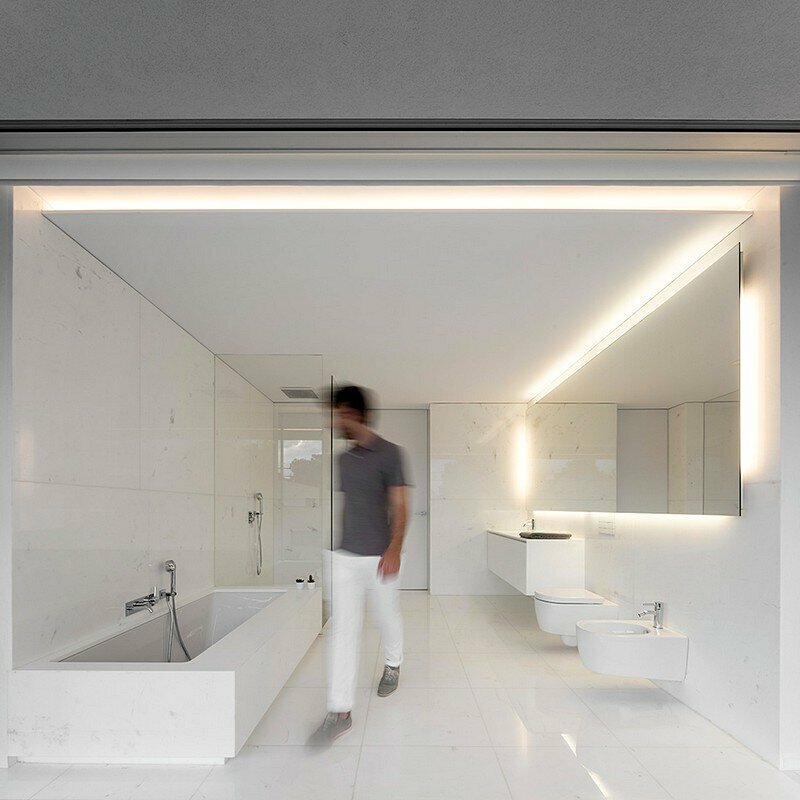 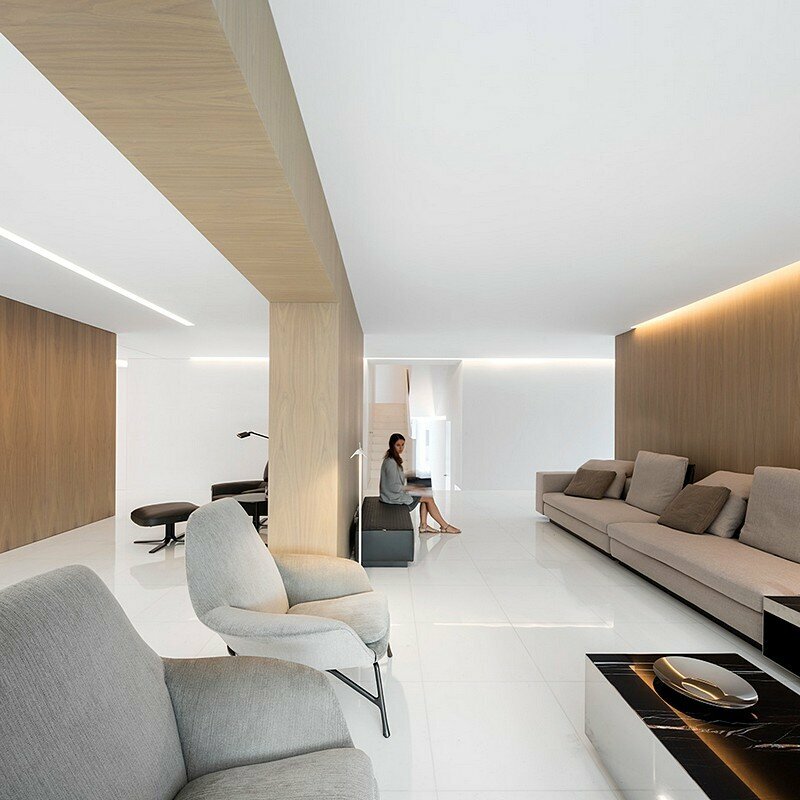 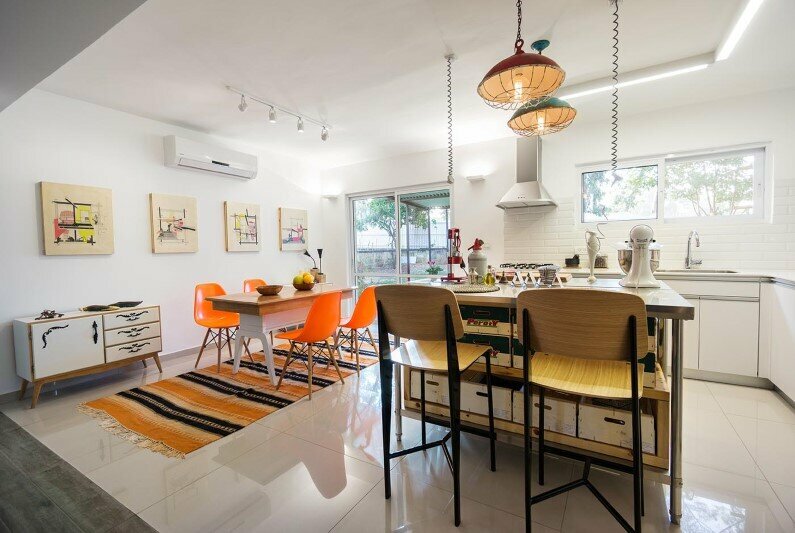 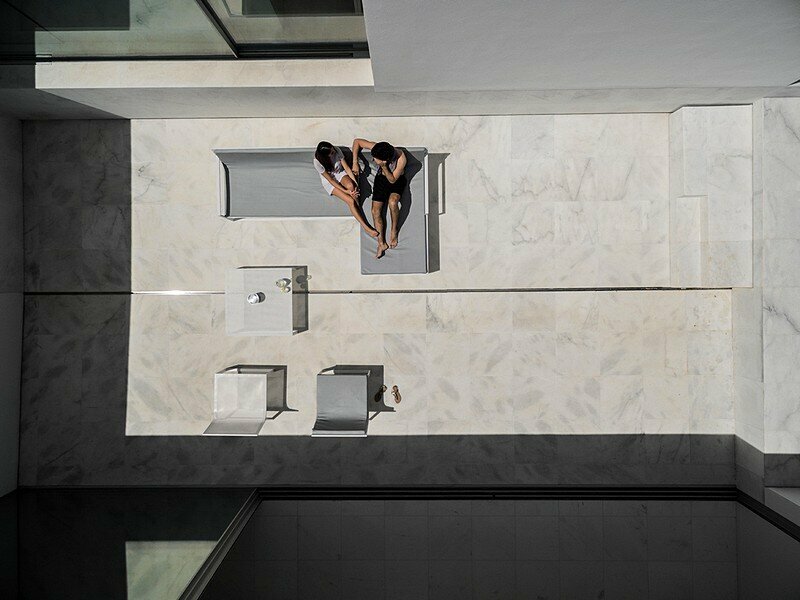 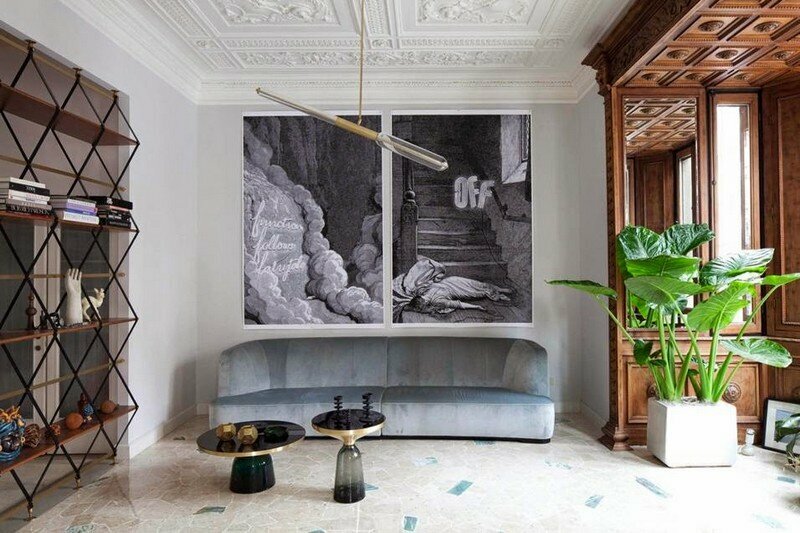 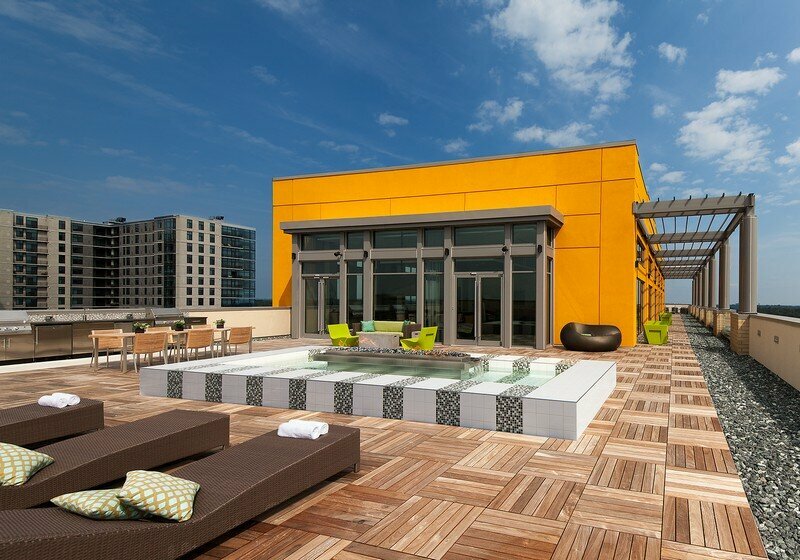 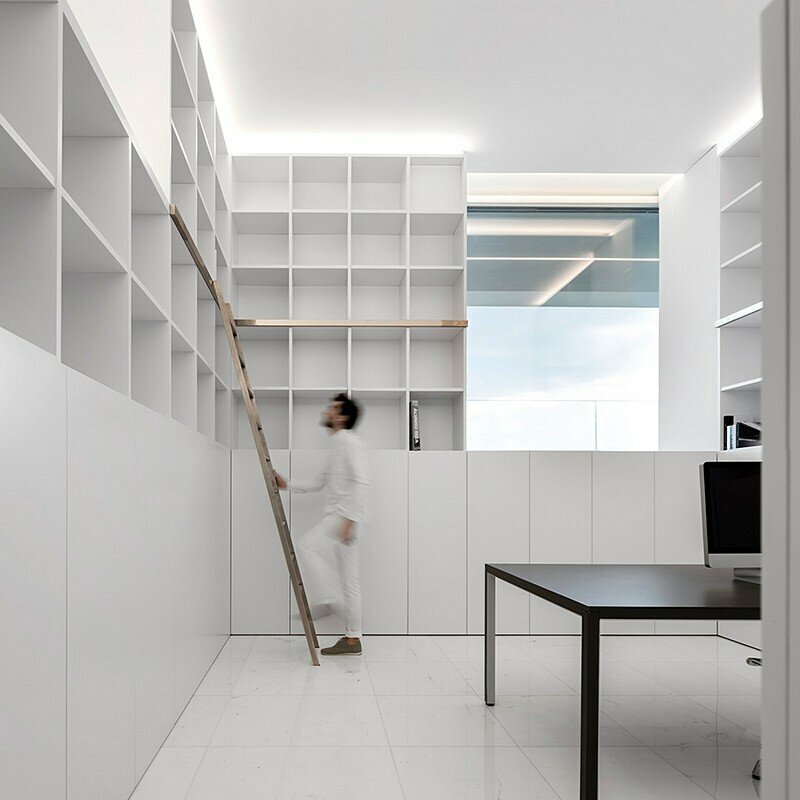 The interior respects the intermediate levels system producing a large spatial heterogeneity in rooms with a wide variety of sizes and heights. 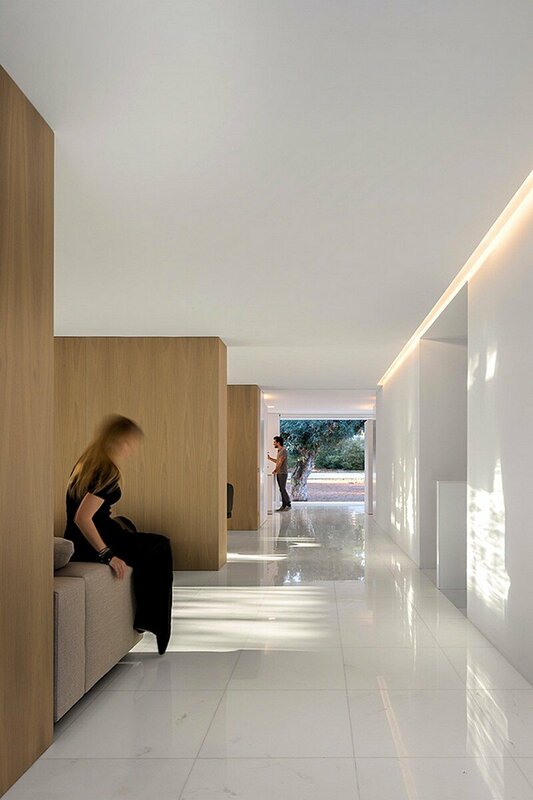 The supporting structure of the original house is housed inside the furniture that has the same gray shade as the trunks of some of the species that inhabit the garden. 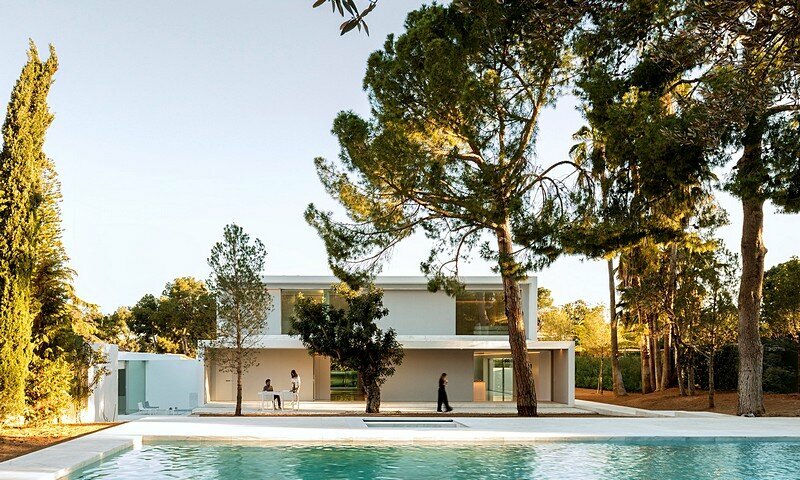 The house is woven both among the trees and among the good memories that live in this pine forest.